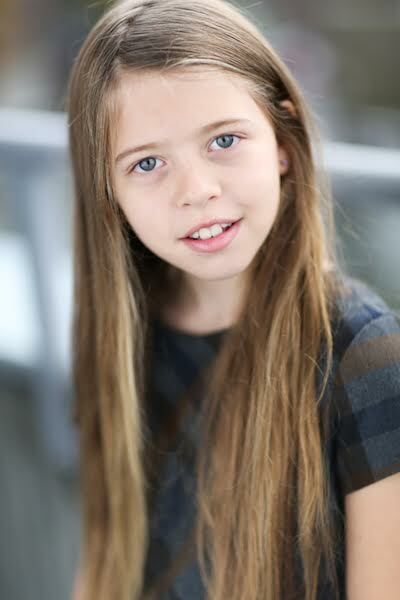 Marlowe Percival (aka Sarah Wiley), starts filming her “awesome” role in feature film “Spontaneous“. Brian Duffield is directing the pic as well as adapting the script, which is based on the young adult novel of the same name by Aaron Starmer. The story follows Mara Carlye (Langford), whose life is forever changed when students in her senior class explode for no discernible reason. As students continue to pop like blood-filled balloons and the town descends into both chaos and apathy, Mara and her friends stay close together as they await possible combustion – wondering what part of life is worth living if it might end suddenly. Matt Kaplan and Max Siemers of Awesomeness Films are producing with Nicki Cortese via Jurassic Party Productions. 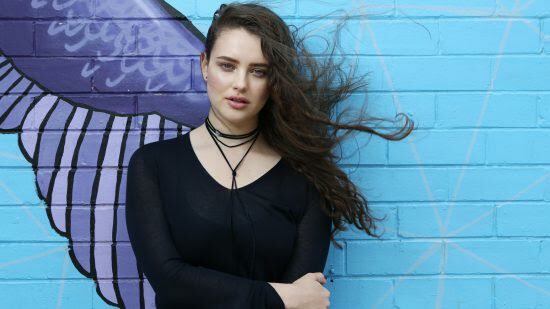 Katherine Langford will star in a Vancouver-shot adaptation of the novel Spontaneous. 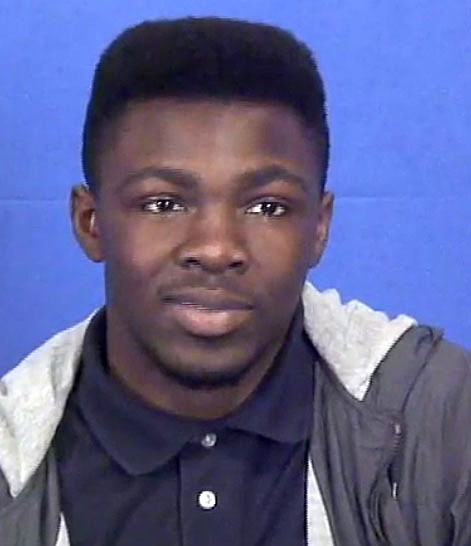 Eric Bempong has just finished shooting a role on THE MOW – ALL THE LITTLE LIARS,: AN AURORA TEAGARDEN MYSTERY #9. Hallmark’s Movies & Mysteries TV movie series. Aurora Teagarden is a fictional character created by author Charlaine Harris, in a series of ten crime novels written from 1990 to 2017. In the first book of the series, twenty-eight-year-old Aurora (Roe) Teagarden is a professional librarian that spends her time investigating mysteries around town. 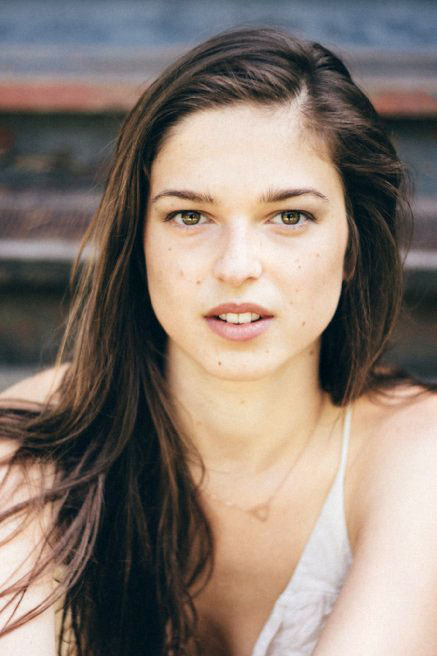 Emmy O’Leary has been cast in episode #115 of ABC’s The Good Doctor! The Good Doctor is an American medical-drama television series based on the 2013 award winning South Korean series of the same name. Daniel Dae Kim, the actor, first noticed the series and bought the rights for his production company. He began adapting the series and eventually shopped it to Sony Pictures Television and brought on David Shore, creator of the Fox hit medical drama,House, to develop the series. 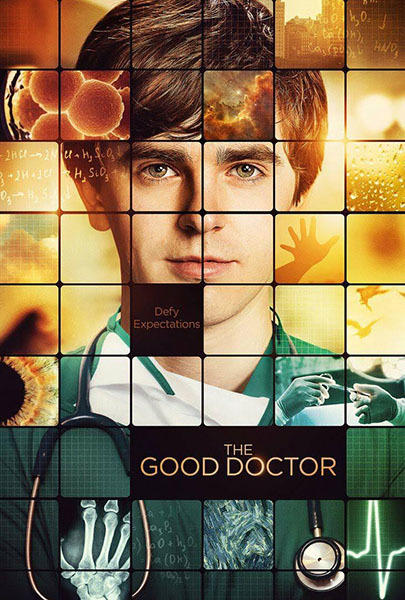 The Good Doctor was ordered to series in May 2017. On October 3, 2017, ABC picked up the series for a full season of 18 episodes. The series is primarily filmed in Vancouver, British Columbia. The Good Doctor began airing on ABC on September 25, 2017. The series stars Freddie Highmore as Shaun Murphy, a young autistic surgeon who has savant syndrome, relocates from a quiet country life to join the surgical unit at the prestigious San Jose St. Bonaventure Hospital — a move strongly supported by his mentor, Dr. Aaron Glassman. Having survived a troubled childhood, Shaun is alone in the world and unable to personally connect with those around him, but he finds his niche using his extraordinary medical skill and intuition to save lives and challenge the skepticism of his colleagues. Kailey and Sam Spear are director/writer/actors (and twin sisters) originally from Bowen Island, British Columbia. They graduated from the SFU film program In 2012 and have since directed both in both theatre and film. They are represented by Jenny Maryasis and Abby Glusker (UTA – literary) as well as Meagan McLeod (LLA – acting). Natasha is a passionate filmmaker whose wide range of experiences in the industry have given her a comprehensive foundation as a producer. 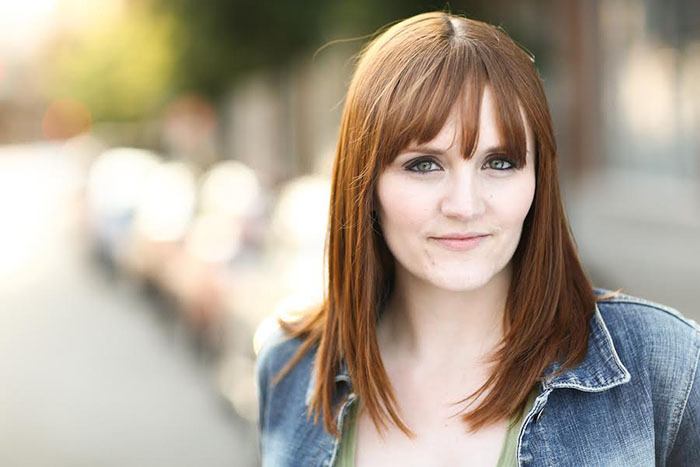 The short film “The Mary Alice Brandon File” which was Natasha’s first project she produced after film school, won the Twilight Saga “Storytellers” competition earning it a place in the Twilight Franchise, a one hundred-thousand-dollar cash prize and over 6 million views. More recently she associate produced the feature “Luk’Luk’I” which won Best BC Film Award at VIFF and Best Canadian First Feature Film this year at TIFF. After doing an exchange year in Berlin at the Humboldt University in 2014, she returned to Canada and started working at Mayrs Brandstatter, a leading casting company in Vancouver, on shows such as “X-files,” ” War of the Planet of the Apes” and “Supernatural“. She now works in the production office of a major Disney feature, however her heart still lies in the independent film industry and she is honoured to have worked as a first AD on over 22 independent projects ranging from features and web series to commercials music videos and shorts. 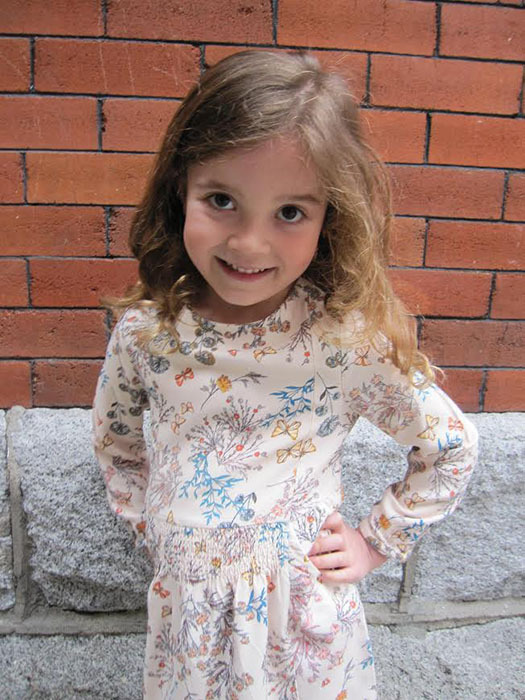 Emmy O’Leary books Hallmark MOW “Once Upon A Prince“, which is shooting in Victoria BC. Storyline: Susanna’s life is turned upside down when her long term boyfriend, Adam, returns to only break up with her. As fate would have it though, this leads to her meeting a kind, handsome man Nate who comes to her aid. Unbeknownst to her that he is to be the future king of Brighton on holiday. The last thing the prince expected was to find love in America and she didn’t expect to have a prince doing manual labour in her families time of need. When he has to return home to perform his royal duties their time together seemed to come to an end. That is until Susanna receives an invitation to come to Brighton. 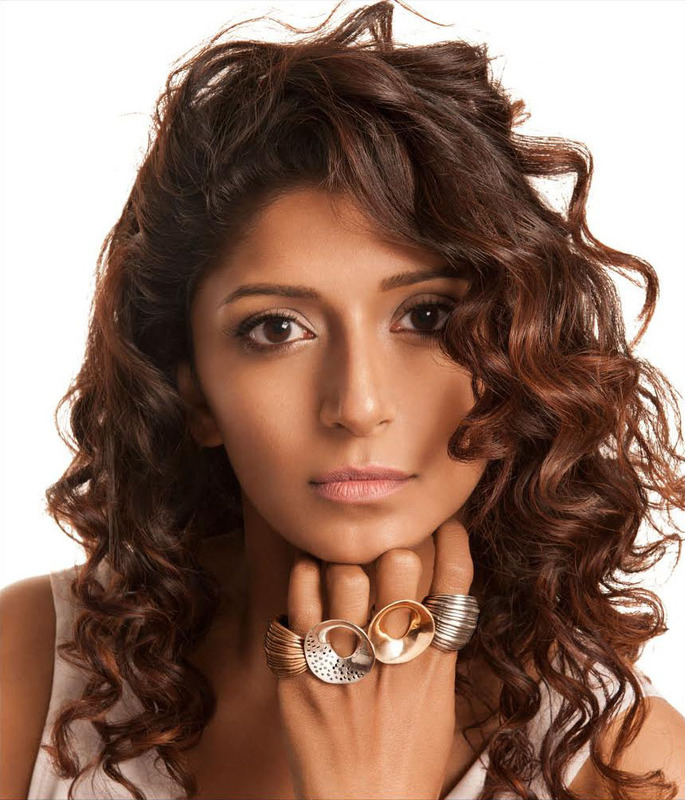 Sayna Sadres heads off to Mexico to shoot a commercial for Samsung Electronics! for TV Streaming Video provider – HULU. For all moving media Territory: USA (Internet-WW). 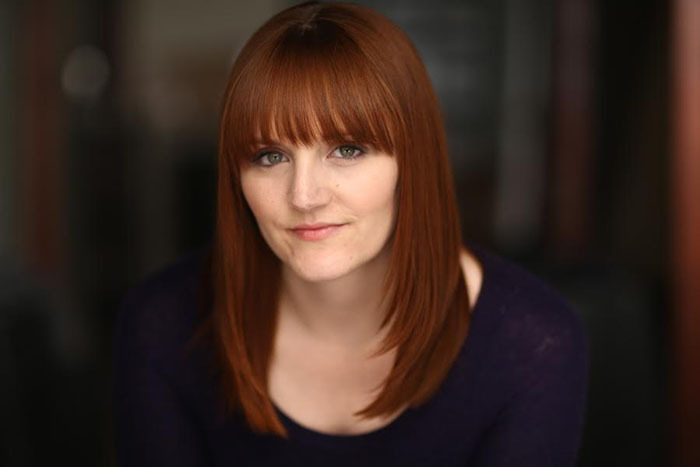 Bracken Hanke books a role in Crazy 8’s film EXTRA-ORDINARY AMY. In this fantastical tale, a young girl struggles with the loss of her parents in a freak accident as she learns to embrace what she truly loves, dancing, and its chilling consequence. Christopher Graham is one of the founders of Bad Cookie Pictures. He’s been a pillar to the indie horror community, working in production design and recently taking on writing and directing. He’s had international success with his film PAINT THE TOWN RED and much attention from his recent VR piece . He prides himself on a unique style and eye for genre. 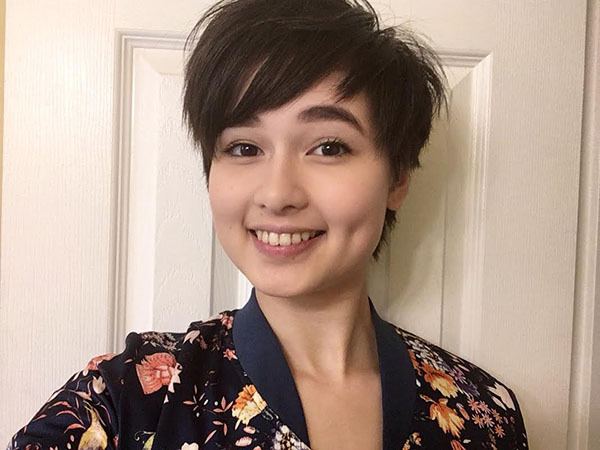 Zlatina Pacheva has been working in independent film in Vancouver for the past four years in varying capacities – including unit publicity and production design. As a writer, three of her scripts have been turned into short films, which have screened worldwide. Her web series, DEAR DIARY, was consistently in the Top 5 at VanChan and she is currently in pre-production for Season 2. In her spare time, Zlatina volunteers with Raindance Vancouver and is the co-director of the Vancouver Short Film Festival. Kris McRonney is a Toronto native living in Vancouver and has appeared in the Lifetime original movie ONE ANGRY JUROR, CW’s ARROW and E!’s THE ARRANGEMENT. 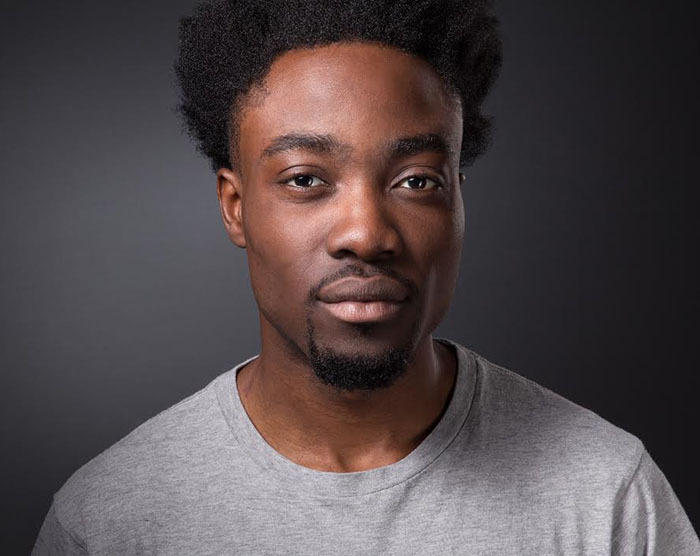 He also played a lead role in the Frostbite Productions web-series drama THE LAST FALL OF ASHES. As a producer, Kris successfully pitched the award-winning web-series NIGHT OWL HIGH to TELUS STORYHIVE which received 50K to create a 6-episode series for TELUS OptikTV. Since then, Kris has produced three short films: PAPER CRANES, SONDER and THE THINGS I COULDN’T SAY. Max Chadburn is busy filming Hallmark’s MOW, ALL THE LITTLE LIARS,. AN AURORA TEAGARDEN MYSTERY #9. The Aurora Teagarden Mystery movies are based on the popular book series of the same name written by Charlaine Harris. 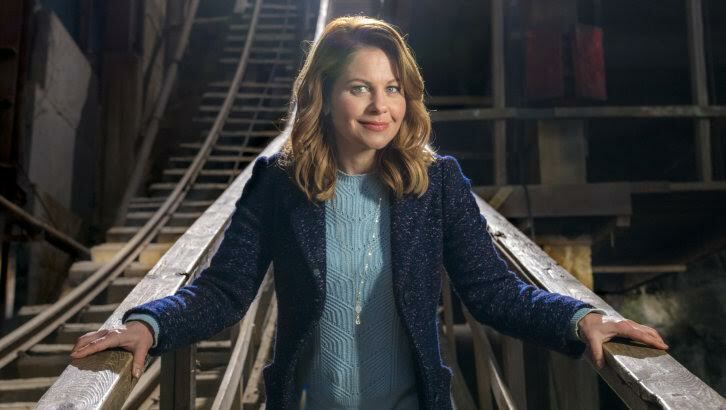 Candace Cameron Bure (DJ Tanner from Full House) plays the title character Aurora Teagarden. Aurora is a small town librarian who belongs to the Real Murders club, a group of 12 enthusiasts who gather monthly to study famous baffling or unsolved crimes. Jennifer Jasmine books a role on CBC Network DocuDrama that chronicles stories of first responders who deal with PTSD . Storyline: The rates for PTSD and suicide among paramedics are higher than any other occupation — even more so than soldiers and veterans. Why are the people who save lives for a living, killing themselves? And what does that say about us a society – when the people whose job it is to save us, aren’t being taken care of? This urgent new documentary will look at the history of the role of paramedic in North America and offer a dramatic and powerful look into the lives, and stories, of paramedics that we’ve never seen before.